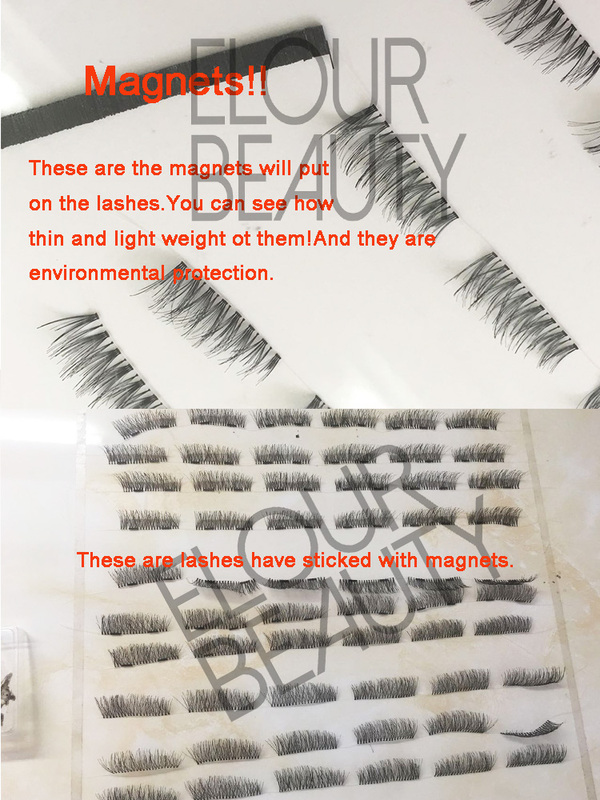 Private label magnetic false eyelashes usa.Usa is always the place sell the very popular lashes,and persons are easy to accept the newest magnetic lashes.Thin light magnets,no glue used,easy apply,long time reusable,all these advantages make the magnetic lashes are the top one newest popular lashes.And customers private label boxes can make,free design,different choices. 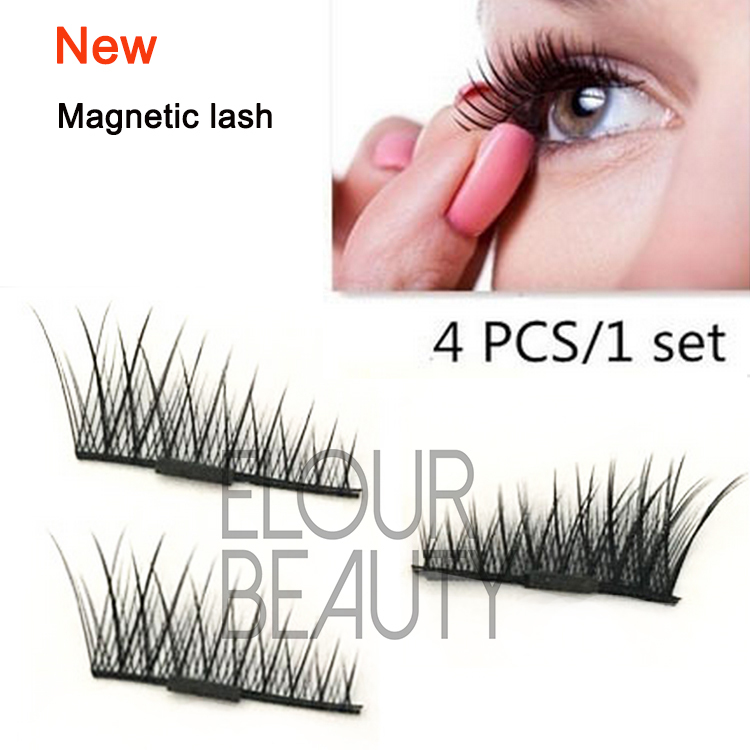 Do you want the easy using eyelashes?Magnetic false eyelashes will satisfy your need.Magnetic eyelashes,no need to use glues,the magnets sandwich natural lashes in middle,easy applying,and easy take off.We have more than 100 styles,and out output is 8,000pairs daily.So can satisfy customers need,delivery fastly.And we can design different kinds of boxes for magnetic lashes,in professionally. 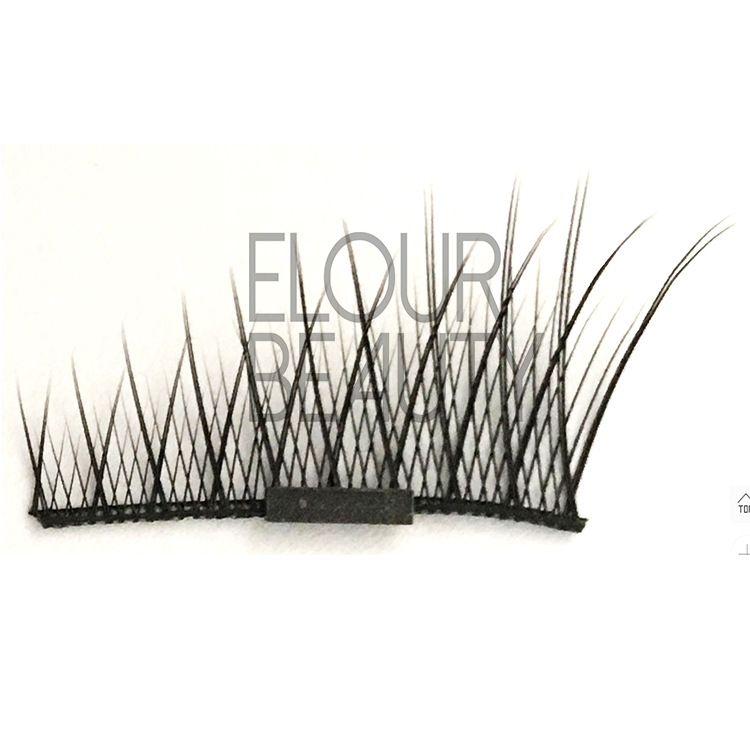 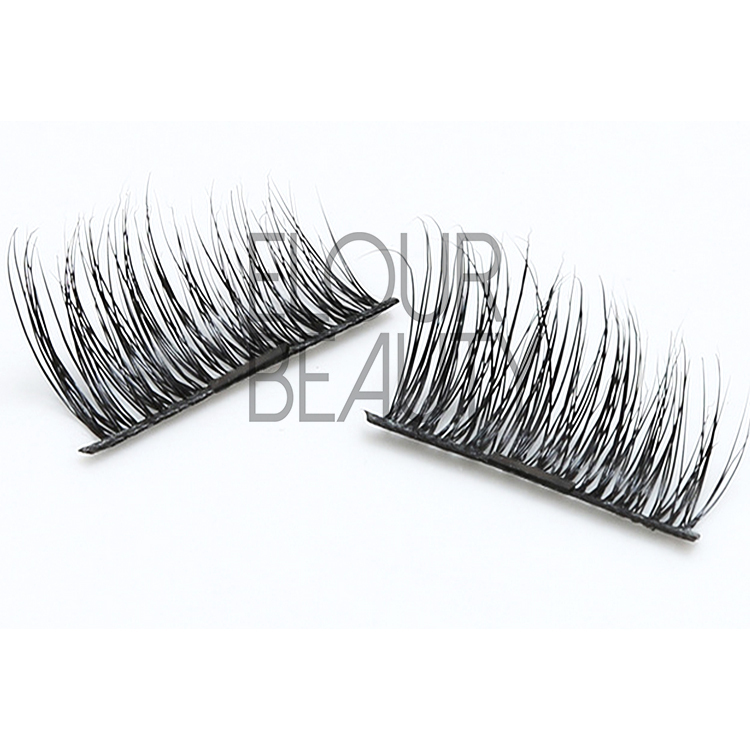 Beauty is wearing the magntic eyelashes,easy to apply for. 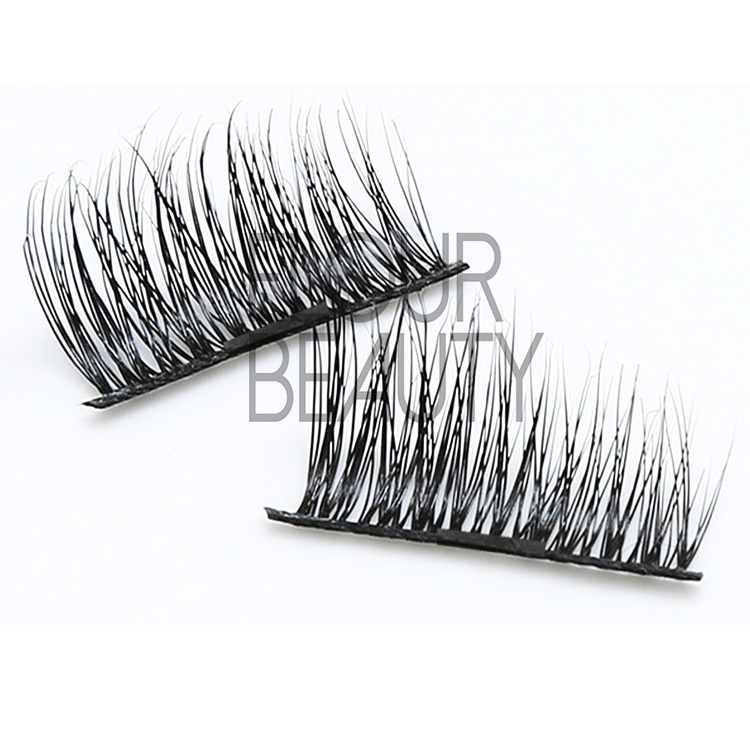 Two pieces of the magnetic eyelashes,thin bands and magnets,beautiful curl. 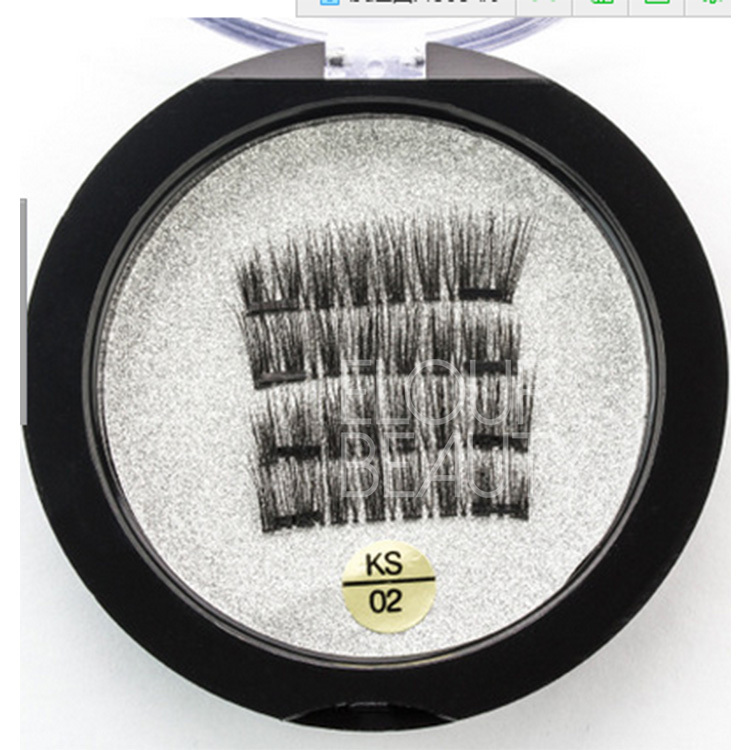 Magnetic lashes two pieces used on eyes,double layers. 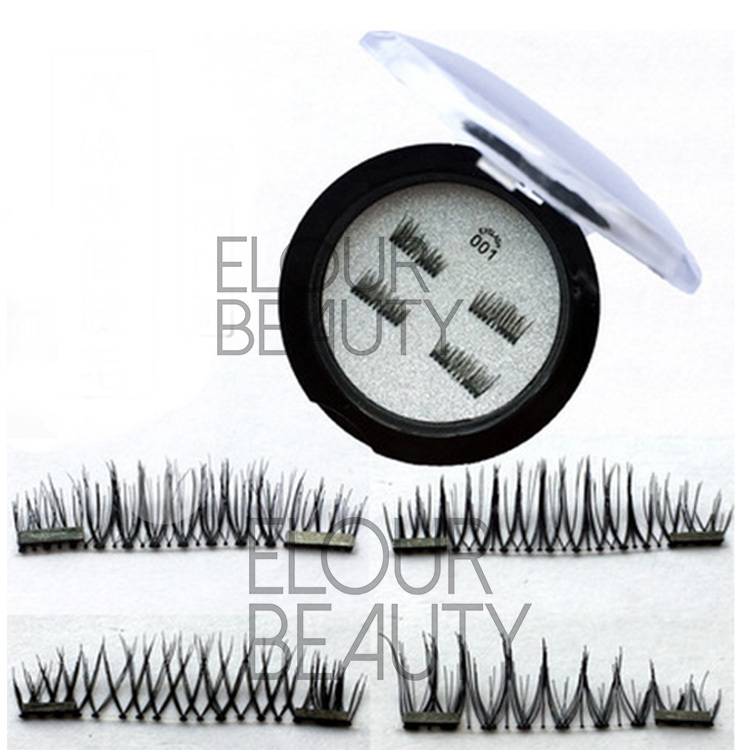 The cross hairs,so beautiful and fine magnetic false eyelashes. 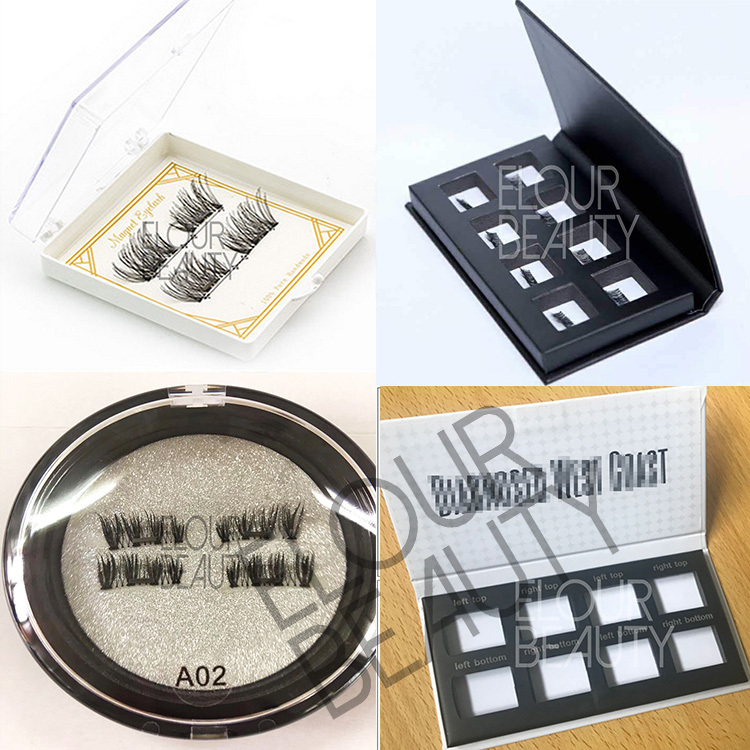 More different styles of magnetic lashes,single magnetic lash and double magnetic lashes. 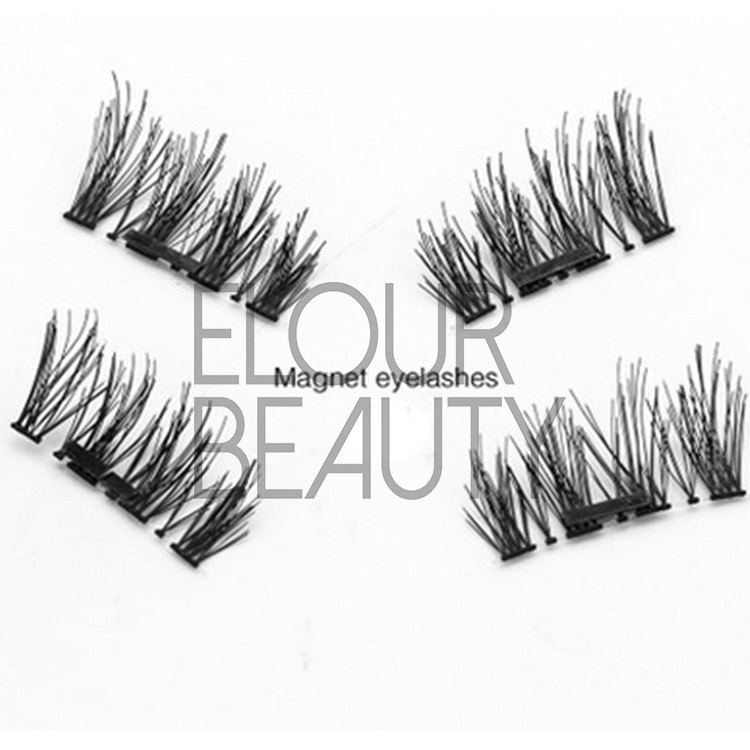 The magnetic lashes waiting for make magnets,and the thin light weight of magnets. 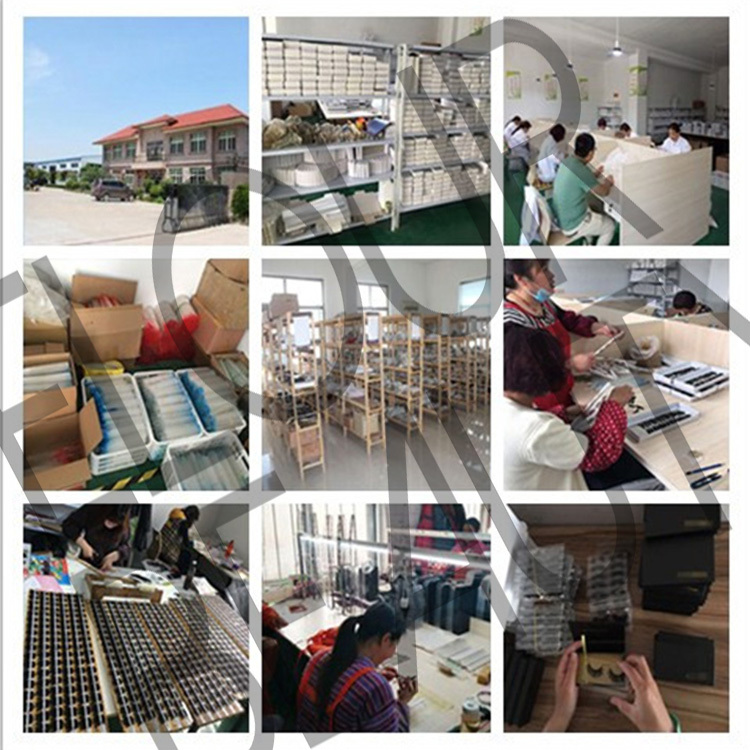 Workers are making the magnetic lashes,and some are have finished packing. 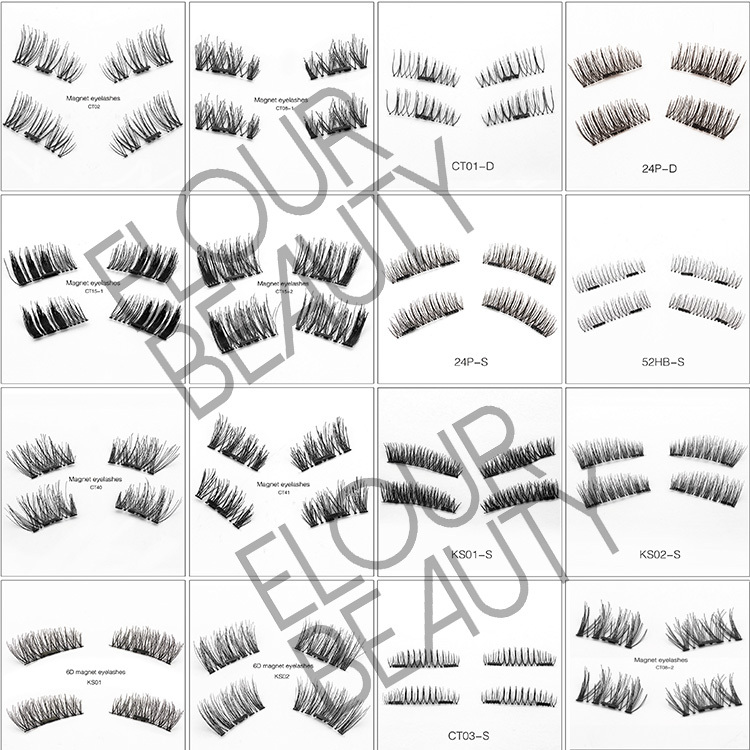 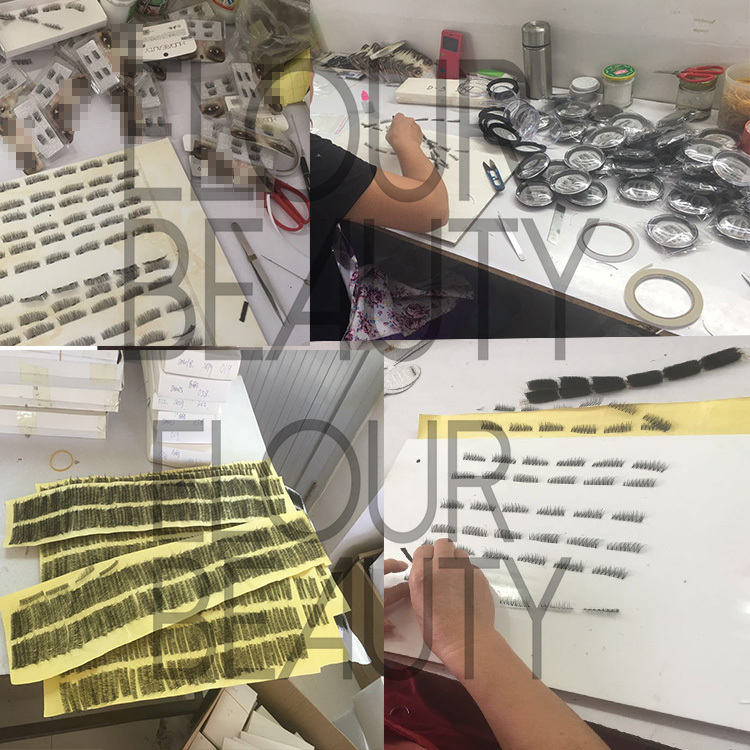 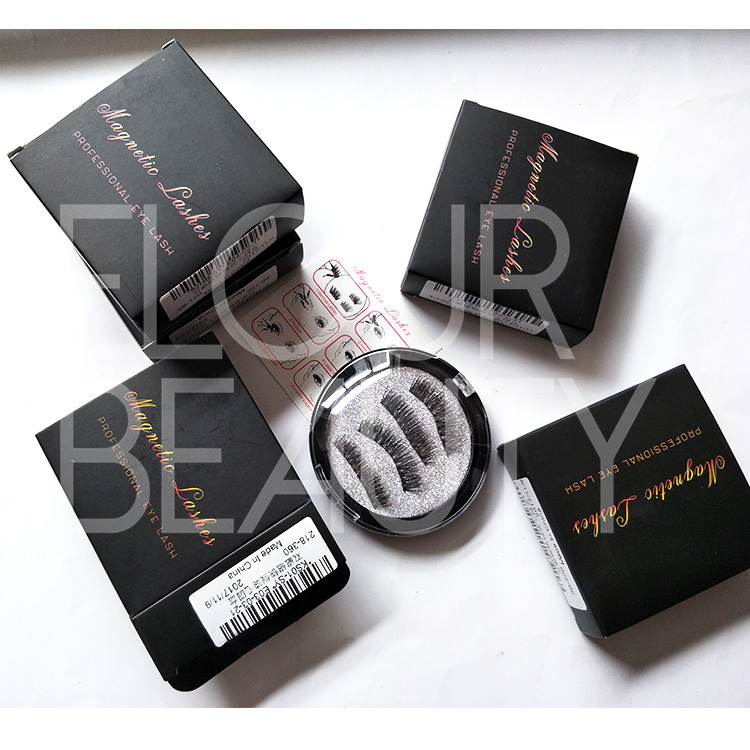 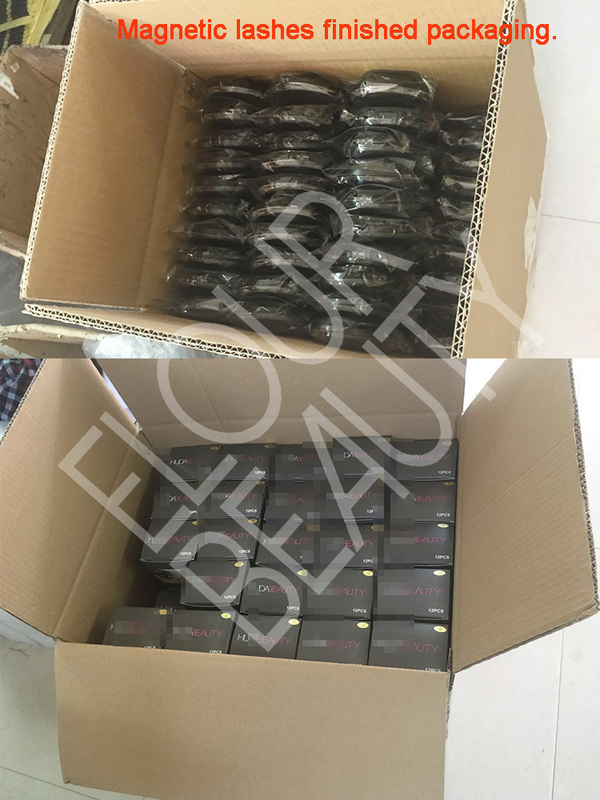 Different kinds of private label magnetic lashes and the ones we have finished packing. 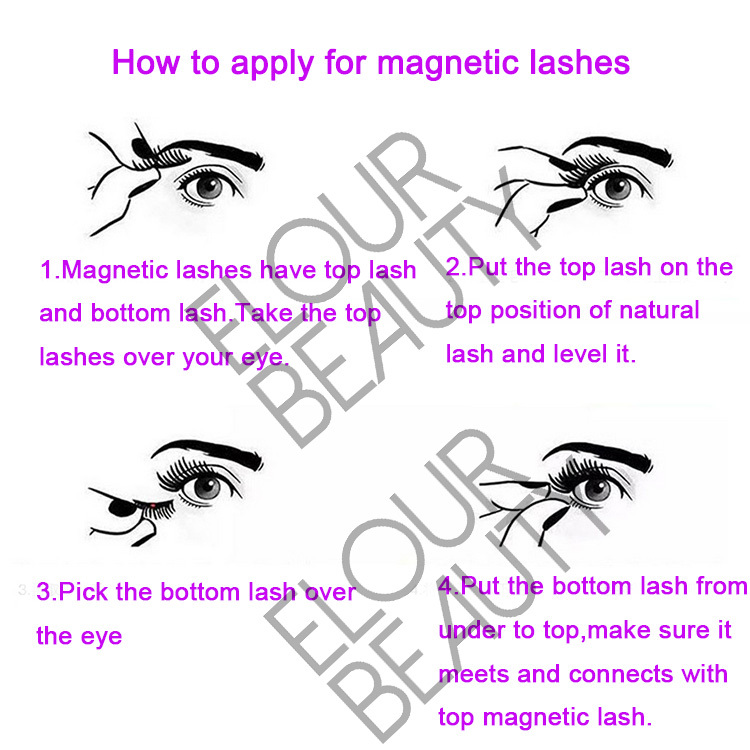 If you do not know how to apply for magnetic lashes,kindly see here,and more info can be given.